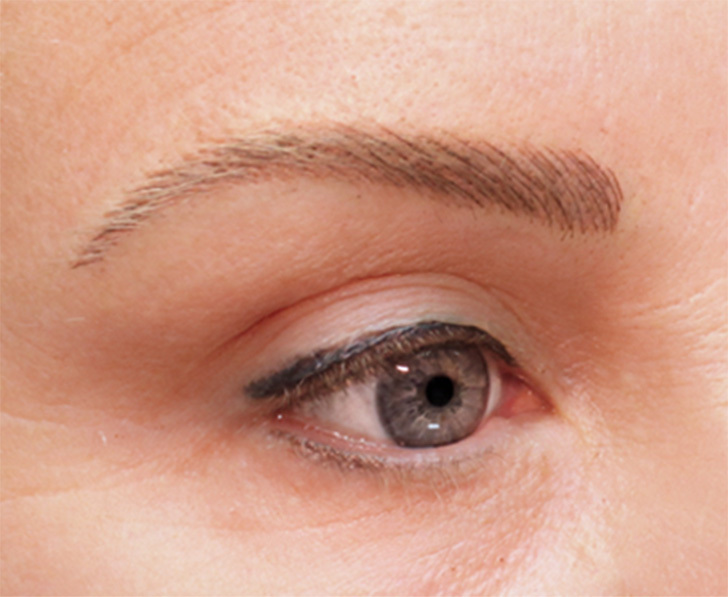 Visit our Microblading and Permanent Eyebrows Webpage for more pictures and information. 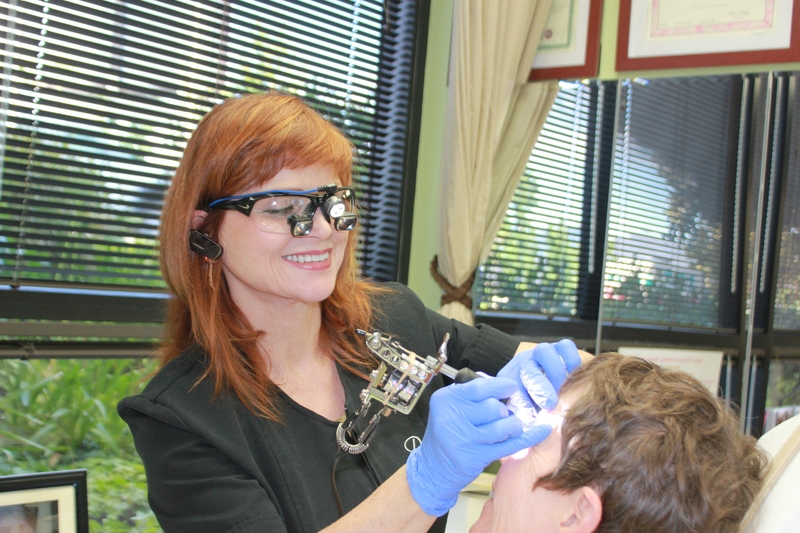 Permanent Makeup Brows are tailored to each client. They can have slight shading to fill a sparse brow or have a more defined design, and they can be hairstrokes in many configurations with multiple colors. The process of making hairstrokes is called microblading.